I could use some peace after this week. 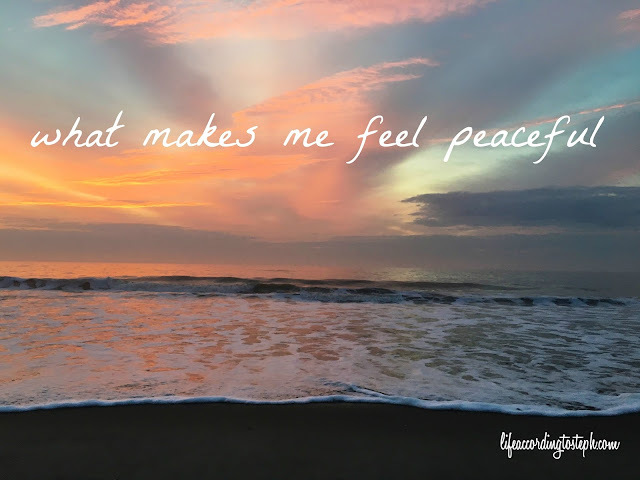 What are some things that make you feel peaceful? 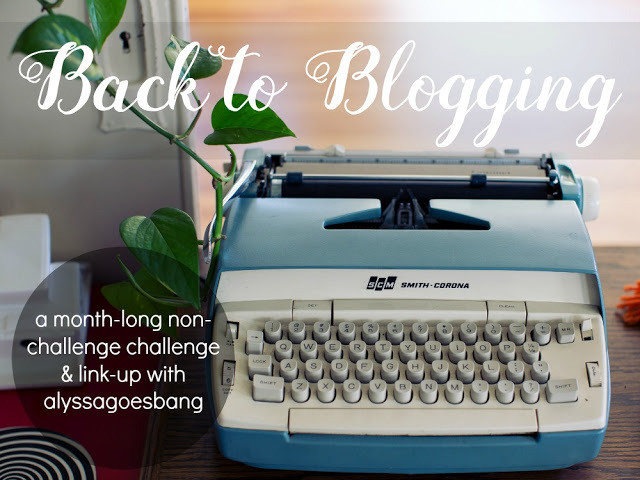 This post is a part of the back to blogging challenge on Alyssa's blog. i had my first cup of honey lavender tea last night and it was SO good. Playing solitaire is one of my favourite things to do. Beautiful. Very beautiful. Having a wise daughter like you to put my feelings into words when my brain is too scattered to do so= peaceful. All my people being safe and sound all the way around. Gratitude especially when I let negativity encompass me. Listening to whoever is talking to me from the other side when I am straying from my path. Peace out hat from my Stephanie. Wrap scarf and quilts from my Lori. Holding my LJBQ and Riley and Colin and just loving them so much. I am going to start crying in a minute. Lol. Happy tears. Lucky mom and Mommom. Happy and peaceful lives to all! A good cry in a super hot shower, all the colors in a sunset, snuggling down in clean sheets. Those would probably be my top 3 things. Things that make me feel peaceful: classical piano, sitting in church, the house to myself, reading, my nieces. a quiet house! hard for me to come by with a screaming 8yr old so when i have the house to myself, i cherish it. A quiet house and a good read always make me feel at peace! Love this. I could definitely use some peacefulness after this hectic week. One of my favorite peaceful moments on the weekends is cup of tea and a book while when (if) I can get the kids to nap at the same time. Yes to all of these! Especially beach time or anytime near water and candles burning. Also, the night you lay down to sleep on freshly cleaned sheets. Or a fire crackling in the fireplace on a winter night. A quiet house and a walk through the woods- so, so good. Love so many of these! I definitely am with you on the zero gravity chairs outside! And reading and cuddling with the pup! Anyone who doesn't feel inches from heaven in a gravity chair is lying. Games like solitaire make me feel really peaceful too. The single-tasking of it, the focused thoughtfulness—it doesn't come around much in our day-to-day lives. So many of the rest of these, just yes—tea, candles, Tiny Buddhas, letting go, hugs, tears, lavender, dogs—perfect list! Drinking coffee alone in the morning makes me feel at peace too. Being alone to recharge my Energy. Drinking my tea!! Helping others. And having Melissa and Julian moving in this house, keeping it in the family. That all brings me peace and much more. 💖🌟💖 And reading your blogs!!! LOVE Layla, but oddly enough I always turn it off when it hits the piano interlude, if I can, because it bothers me that it doesn't "fit" with the rest of the song. Drinking coffee alone in the morning is the ultimate peace. Also, Pilates. Nothing makes me feel better than lying on my mat and feeling the gravity. I also like tea and lavender oil. And candles. Have you tried Google photos? I mostly use it to organize my picture collection, haven't tried linking any pictures from there to the blog, but it's convenient because it's already part of my Google/Blogger account. I already feel more relaxed! I love washing dishes too. At the end of a long day, fifteen minutes with the warm water and getting such instant gratification seeing all those clean dishes make me so happy. Layla is Matt's favorite song...he said for 20 years of his life he would turn it on when he went to sleep and would fall asleep by the end, since it's a long song. I had to put that little tradition to an end when we got married because it's not exactly a lullaby lol, but he still plays it all the time. Playing Solitaire is super calming! There's something extra satisfying about getting all those cards organized in the right way! Well your peaceful list made me feel peaceful so there's that! I need to get on board with Alyssa's blogger posts! Love lavender oil as well! I love your list! Mine would be sleepy time tea, reading in bed, waking up before my alarm goes off, finishing work and not having anywhere to be/anything to do for the rest of the night, swinging in a hammock, fall weather, and beach days. This week has been quite the one! I especially agree with the bone feeling, quietness in general, and letting go. One thing I'd add is walking barefoot on grass. That just grounds me and lets me breathe like nothing else. 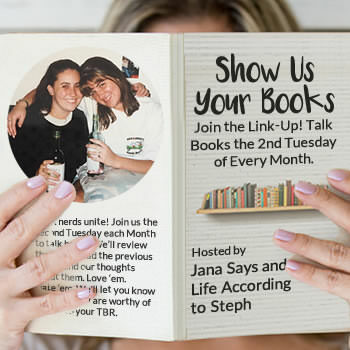 I need to do one of these prompts! This is one I was thinking about, especially because we all need some peace lately. I felt relaxed just reading your list. All of these are wonderful. Except washing dishes. But, hey, we're all a little different and that's a fun part of life. Washing dishes is actually calming to me too! It allows me time to think and contemplate things. Love, love, love Into the Mystic. Washing dishes just frustrates me. I'm more into vacuuming.